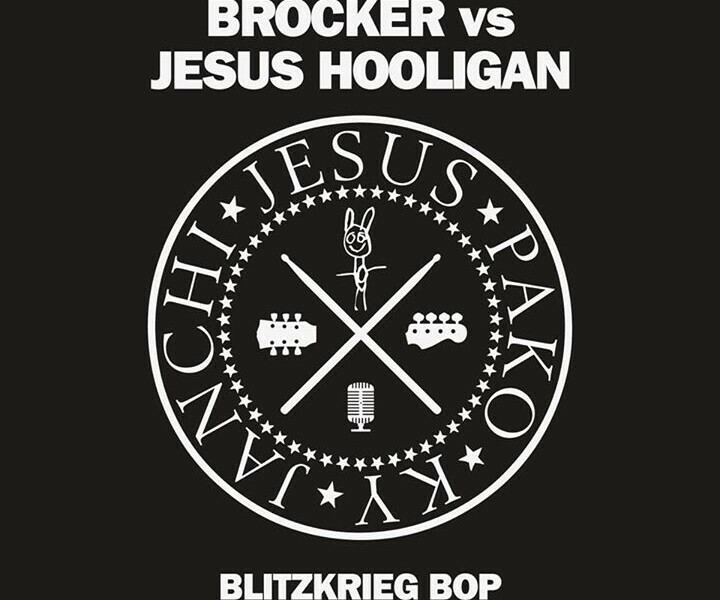 We’re proud to announce that soon we’ll be releasing the classic Ramones song Blitzkrieg Bop covered by BROCKER and Jesus Hooligan. All monies raised go towards raising awareness and helping sufferers of the debilitating lung disease Pulmonary Fibrosis. Share and spread the word for a good cause!